Samuel Lucas Coleman AKA-The most beautiful grandchild in the world! 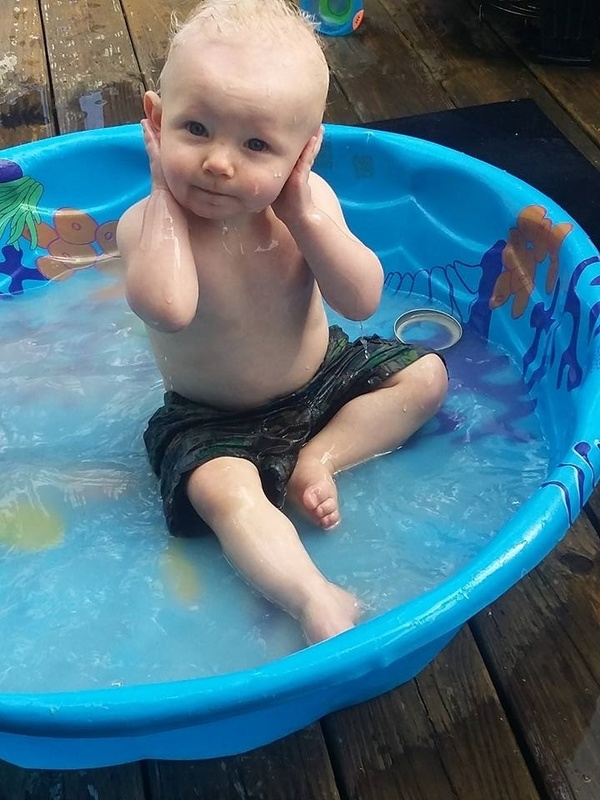 This is Sam having some water time in his little pool at his home in Florida. Such an adorable little face. He is such a special little boy to all of us.